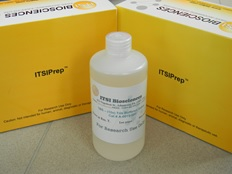 Proteomics grade Tris (10x) Buffered Saline is used in biochemical and molecular biology applications. 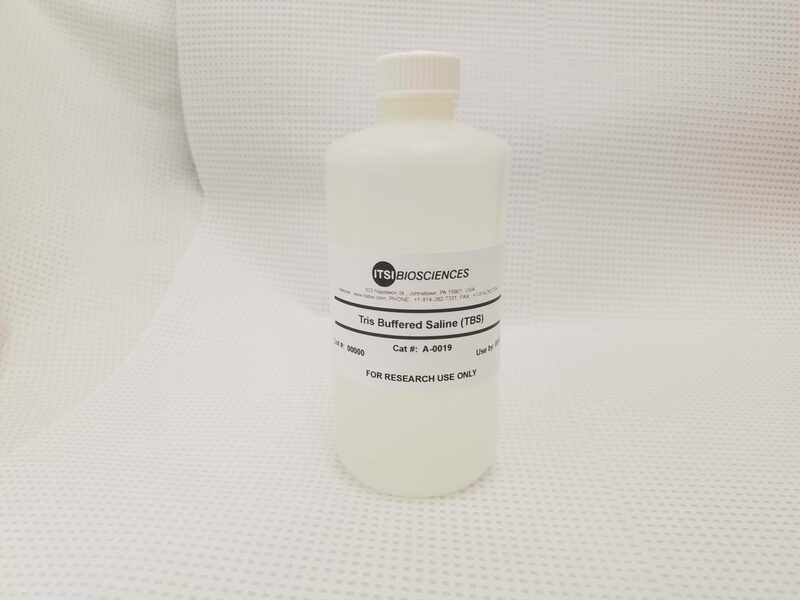 The 10x solution contains 0.25 M Tris/Tris-HCl, 1.37M Sodium Chloride, and 0.027M Potassium Chloride. This unique buffer is prepared and validated for proteomics applications. Each kit contains 500ml or 1000ml of buffer.